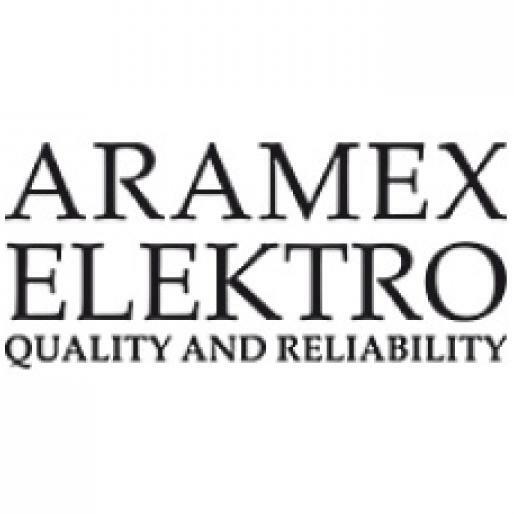 Aramex Elektro Ltd. (Sp. z o.o.) is located in Gdańsk, Poland. We are one of leading suppliers of electrical, mechanical and welding services for shipbuilding and offshore industries. The company has over 200 employees, currently working on various shipbuilding and offshore construction projects in Scandinavia. Prefabrication assembly and of cable trays, ladders, foundations etc. Our skillful and experienced staff is committed to provide services of the highest quality. It means working on time, within the planned budget and meeting all safety, health and environmental regulations as well as complying with tax, administration and legal regulations of the country we work in. ARAMEX ELEKTRO is run by people with a vast international shipbuilding experience in planning, organizing and carrying our subcontracting works for shipyards across Europe.